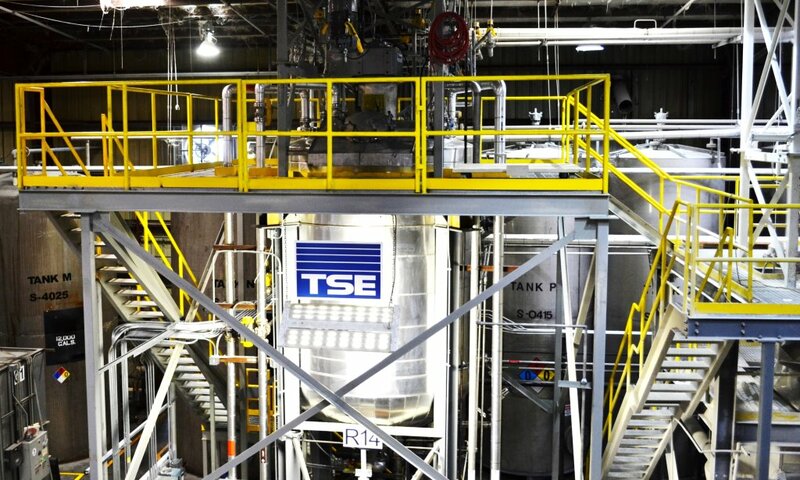 TSE Industries, Inc. | Custom Plastic & Rubber Fabrication | Millable Polyurethane | Chemical Contract | UHMW PE SheetsMfg. TSE: Your Go-To Source for Custom Rubber Molding for Over 50 Years. We've Tolled Over 150MLN Lbs of Hot Melt PU Reactive (HMPUR) Adhesives. That's What Makes TSE The Reactive Hot Melt Specialists. We've Got the Sheets! 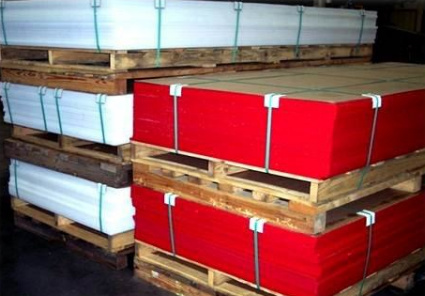 UHMW-PE Sheets, Hot Off the Press!